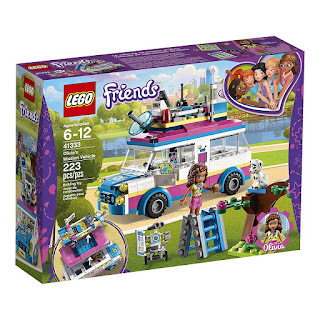 Amazon has the LEGO Friends Olivia’s Mission Vehicle on sale for $13.48 (regularly $19.99) and shipping is free. 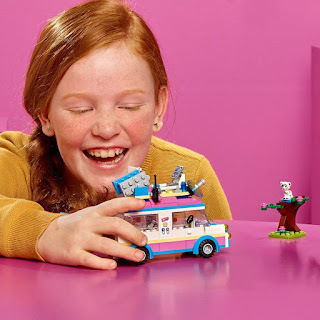 LEGO Friends Olivia’s Mission Vehicle comes with an Olivia mini-doll, a buildable Zobo figure and a cat figure, and there is room to fit all 5 girls from Heartlake City inside this popular kids’ toy! Discover the secret compartment under Zobo’s control center with a map of Heartlake City Park. 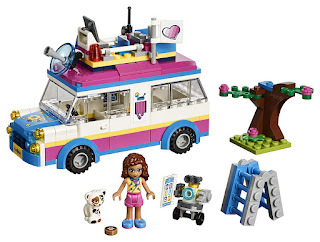 Use the satellite to find people who need help and put up the ladder to help rescue the cat from the tree.